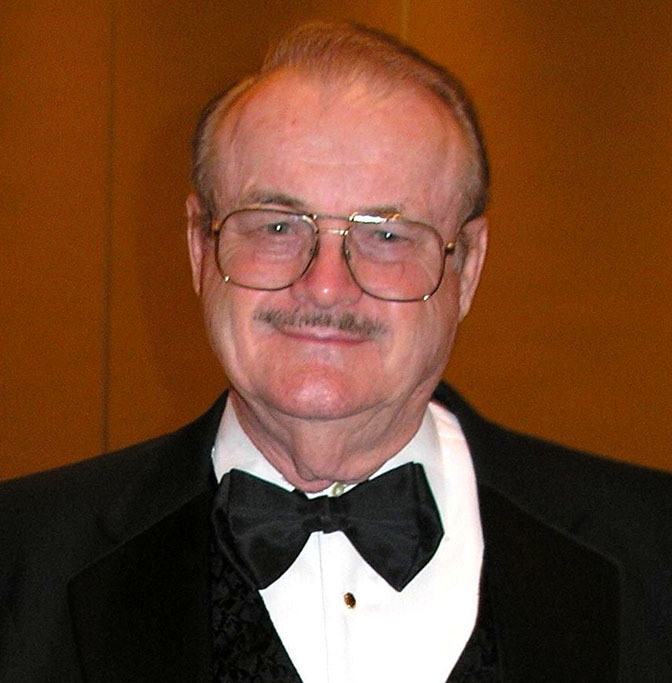 I was saddened last night to learn of the death of Jerry Pournelle. I never met Jerry, but I was certainly influenced by him. In the early days of computers, he wrote a column for Byte magazine and it was the first thing I would turn to when I received my issue. He was also a science fiction writer that wrote a number excellent novels. His collaborations with Larry Niven are some of the best sci-fi books in the business. He also was one of the first people to have a blog on the web. Chaos Manor (http://www.jerrypournelle.com) has been one of my go-to sites for years. Jerry always posted thought provoking articles and user comments. Sadly, in recent years, his output dropped off due to health reasons. A few years back he had a stroke and a bit later his wife experienced the same thing. Life can be cruel at times. He had been sick for a while; always seeming to be fighting off some health issue. Last week I was pleased to hear that he had attended DragonCon in Atlanta, Georgia. I thought it might be that things were getting a bit better for him. More later I’m experiencing a wave of nausea. People impact us in different ways, and although I didn’t know him personally, reading his blog was always part of my day. But, no more.